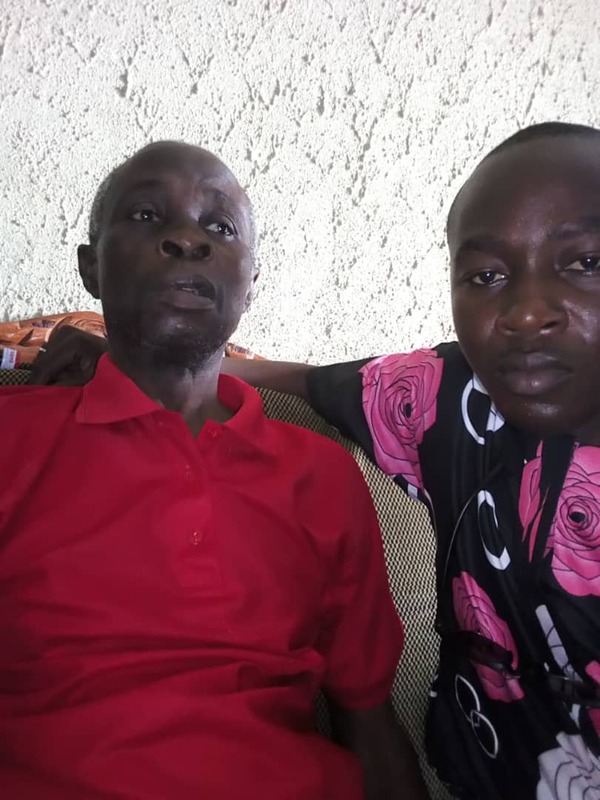 A broadcast journalist, Adetunji Ogunwoye has begged Nigerians and all benevolent individuals to rescue his father from looming untimely death. His father, David Ogunwoye, a former staff of Osogbo Still Rolling Company and The Nigerian Machine Tools is currently down with diabetic stroke and urgently needs over one million naira for medical attention in Ghana. 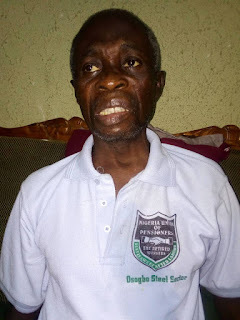 Mr. Ogunwoye said due to the failure of the Federal Government to pay the former workers of the privatised steel rolling company, many workers, including his father, have died and others suffering severe ailments. He therefore sought for financial assistance of Nigerians saying that his father has been in severe pain for close to a year. He said the family had spent over 500,000 on the sickness. "In the year 2005 the Obasanjo/Atiku administration decided to privatize OSOGBO STEEL ROLLING COMPANY and THE NIGERIAN MACHINE TOOLS in OSOGBO! What we have now is over 50 of the members of staff dead and hundreds down with STROKE including my dear father! "Till today, over 14 years after, the Federal Government is still owing them heavily; telling them to come for several verifications, the most laughable was the one I took my dad for close to 2 years ago tagged ''I'M ALIVE" the purpose being to know how many are alive and how many are dead with a promise to pay them in 4 months time! Most of the participants then are now dead and I wonder if they will get paid after confirming that all of them are dead!! !," Ogunwoye disclosed.